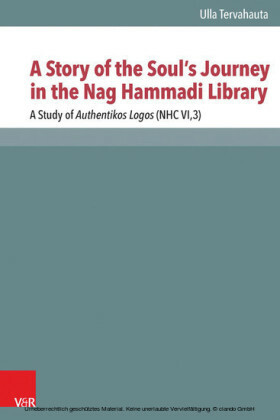 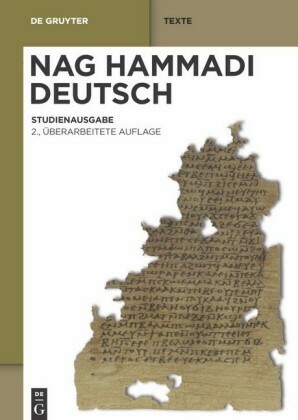 Most of the Nag Hammadi texts originated in the 2nd and 3rd centuries. 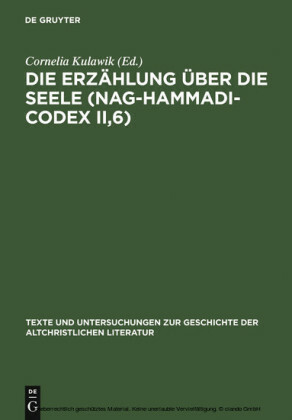 They form one of the most important manuscript rediscoveries of the 20th century, and their importance for Biblical scholars and Church historians in particular can hardly be overestimated. 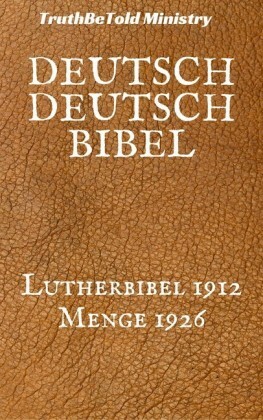 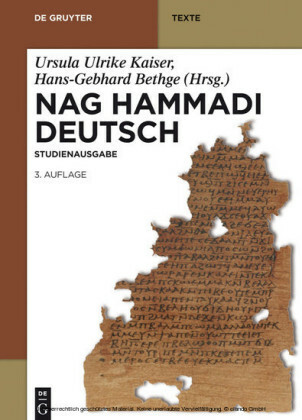 This volume presents the first complete German translation of the approximately 50 Nag Hammadi texts as well as the Berlin Codex 8502 as an affordable paperback. 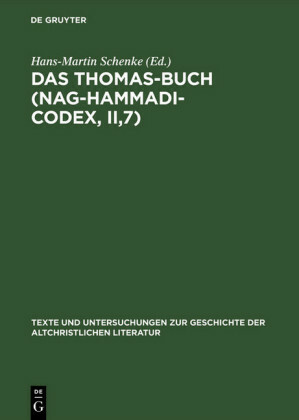 Hans-Martin Schenke ? 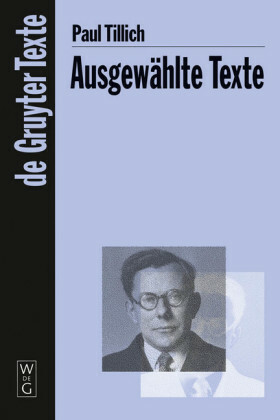 ; Hans-Gebhard Bethge und Ursula Ulrike Kaiser , Humboldt-Universität zu Berlin.